Are you interested in watching those elusive architecture and design films that only appear at film festivals or architecture conferences? 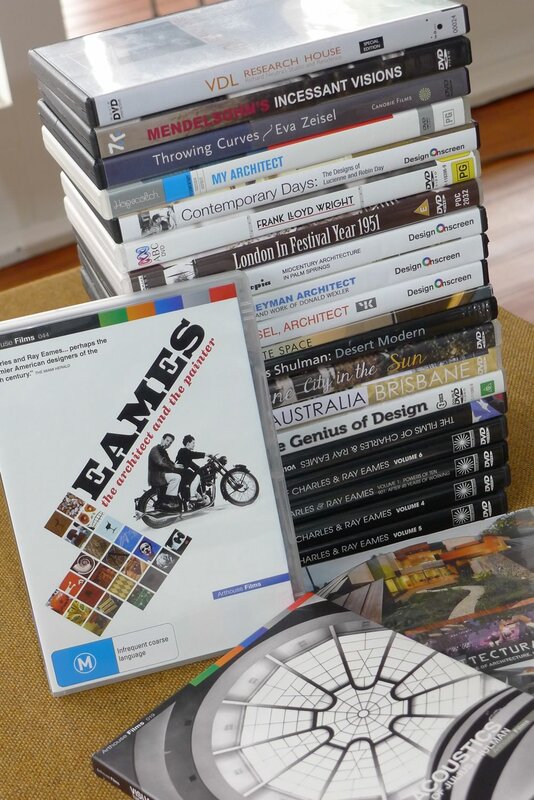 You’re invited to attend our new MAD monthly movie nights to view some of our collection of architecture and design documentary films. Starting in August 2013, on the 2nd Friday night of each month at 7pm, our lounge room will be open for free movie nights. BYO drinks and snacks, and a suggested $10 contribution (for take away food) for a casual dinner. Please RSVP if you would like to attend any of the films nights listed below. The husband-and-wife team of Charles and Ray Eames were America’s most influential and important industrial designers.